Why Do I Need a Car Cover? Use one or all of the filters below to find the right products for your needs. You have entered invalid character(s). Select another option to further refine your results. 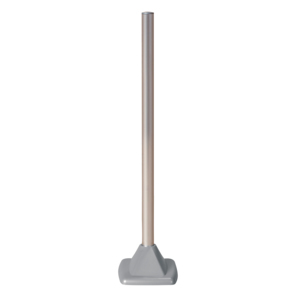 Our Napkin Dispensers are high-capacity systems; strong and simple to load. 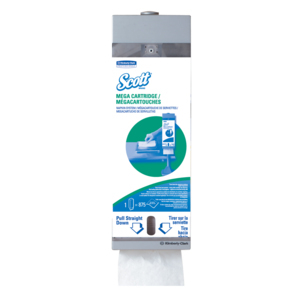 With our MEGA CARTRIDGE* NAPKIN Dispensers, avoid napkin overuse; designed for true one-at-a-time dispensing; easy to load and maintain. 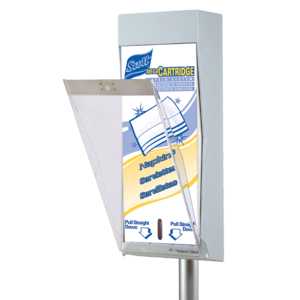 Our Pop-Up Napkin Dispensers offers you one-at-a-time dispensing, easy loading, and reduced consumption. No results listed? Try broadening your search by using different filters and keywords. For more info, you can email us here.